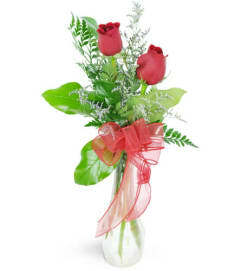 Fun with flowers! 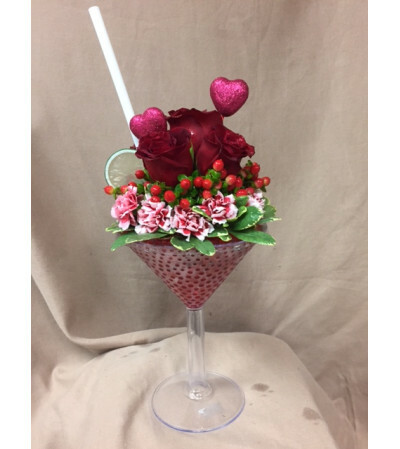 This Cosmo Romance Martini is sure to make a statement! 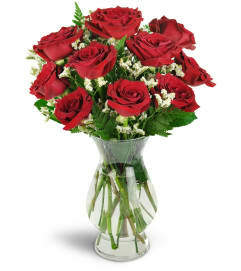 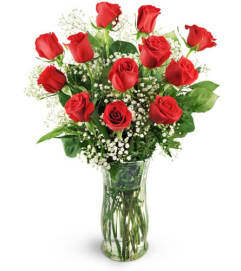 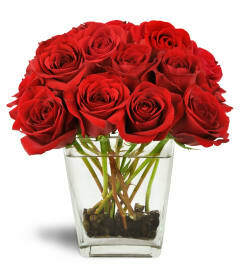 A large cocktail glass filled with roses, pixie carnations and hypericum berries will put a smile on everyone's face!